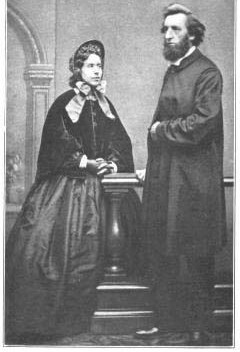 The Salvation Army was founded in London, England by Minister William Booth from Nottingham and wife Catherine. Originally called the 'East London Christian Mission'. In 1878 The Christian Mission was renamed The Salvation Army. William promoted himself to ‘General Booth’, he summed up the purpose of this body saying "We are a salvation people" and "We are a volunteer army". The Salvation Army was modeled after the military, with its own hymns, often with words set to popular tunes. The Army visited and sung in the pubs, as they still do, to raise money and recruit. Salvation Army operates in more than 125 countries and provides services in over 170 different languages. Its membership (as of 2010 Year Book) includes 16,938 active and 9,190 retired officers, 1,122,326 soldiers, 189,176 Adherents, 39,071 Corps Cadets, 378,009 Junior Soldiers, around 104,977 other employees and more than 4.5 million volunteers!